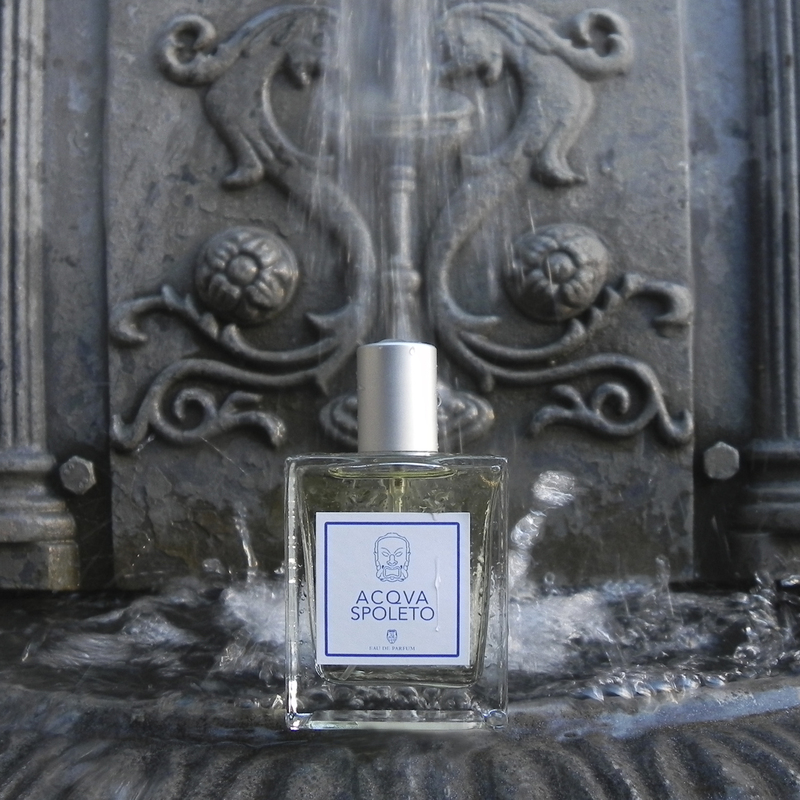 It is our first strongly desired fragrance that donates emotion and it is ideal for unisex long-lasting fragrances. Our exclusive proposal, made after years of experience, our town, land, stones, air and water inspired us to create it. It is available in packs of 50 ml and 100 ml, the image is sober and austere, that reminds of the lines, proportions and strides visible in the aesthetics of our town that have crossed the story to reach us. Its olfactory pyramid is a fragrance with woody and tobacco notes. It is shown in a mix of woods and spices (cinnamon and cloves), softened by the hot vanilla and spicy notes, which made it even stronger.